Meta is the exclusive UK representative of the CDI Global M&A Network. The affiliation links Meta with over fifty other offices providing specialist in-bound and out-bound corporate finance and M&A services located across the major economic centres of the world. CDI has been in existence since 1973 and boasts a team which comprises over three hundred professionals with diverse backgrounds spanning M&A advisory, former senior executives in industry, consultancy and investment banking among others. CDI focuses on bringing to bear the knowledge, experience, relationships, knowledge of local business customs and language skills of its members to deliver seamless, high quality corporate finance advice with an emphasis on executing cross-border transactions where strategic fit, industry dynamics and establishing competitive advantage are prime. 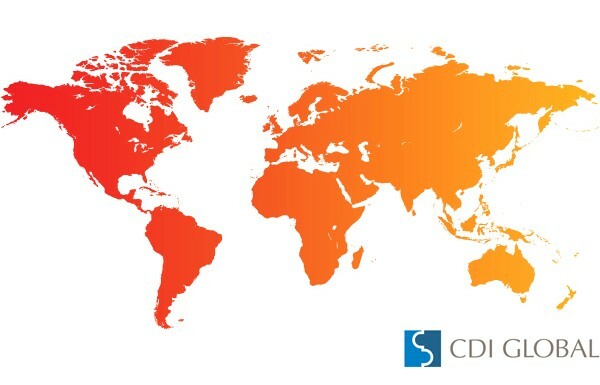 CDI has delivered over 1,500 transactions covering multiple industry sectors. "Mark and Peter have worked seamlessly with all the senior team at Itad, in many ways becoming integral to the development and delivery of the company’s growth plan.”.